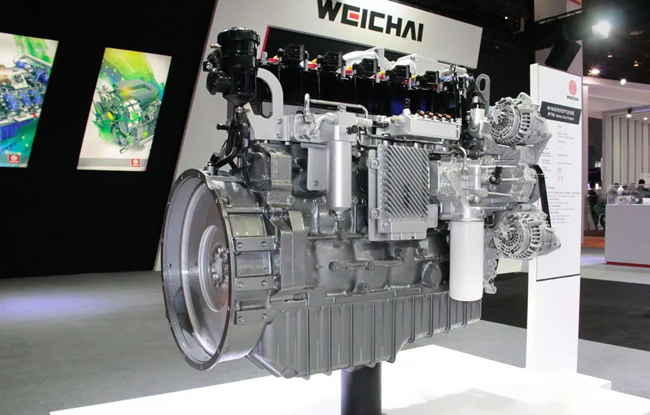 Weichai exhibited WP2.3N, WP3N, WP4.6N, RA428, WP7NG, WP9H, WP10H remanufactured engines, as well as core components and self-developed ECUs. 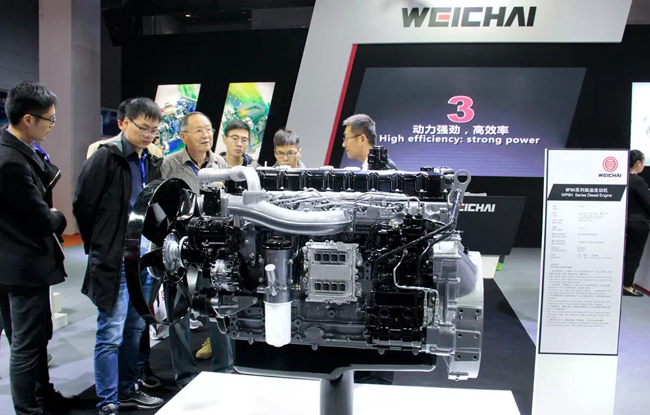 As an outstanding representative of Weichai H platform, WP9H engine attracted a large number of guests at the scene. 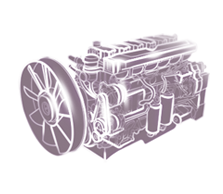 The H platform is known for its “reliability and durability” and B10 lifespan of 1.8 million km/30,000 hours. 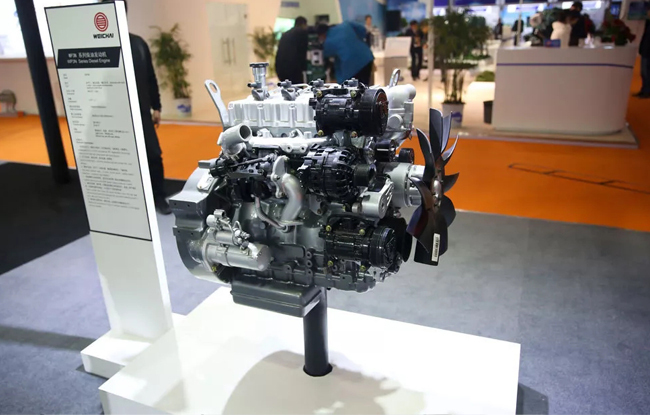 WP2.3N, WP3N and WP4.6N are the new generation of light-duty engine of Weichai. Its power, environmental protection and comfort are benchmarked to the world's first-class level. It is a the most powerful weapon for Weichai developing light-duty vehicle market. 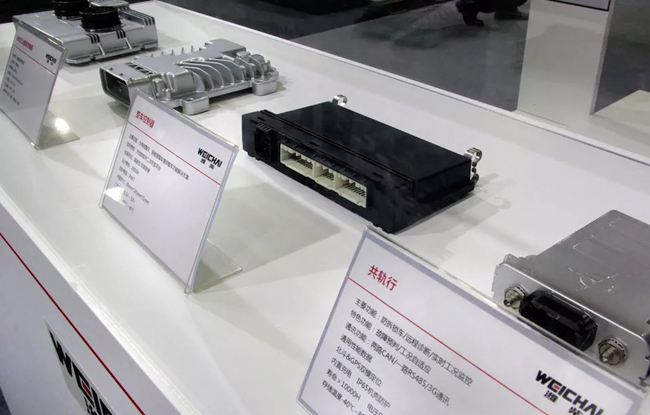 Weichai self-developed ECU is also the focus of attention. 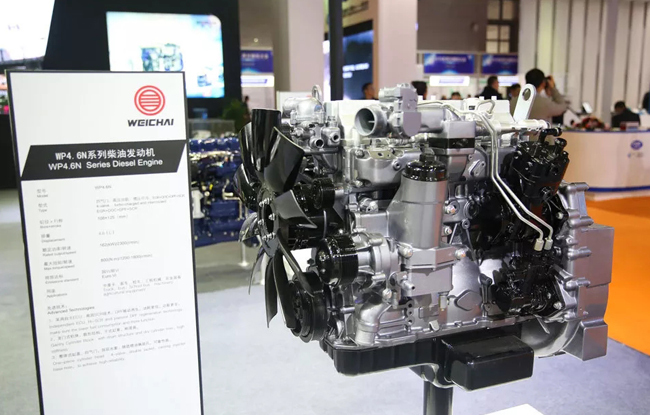 At present, Weichai ECU has been applied on engines in batches, which is the pride of China's self-developed core. 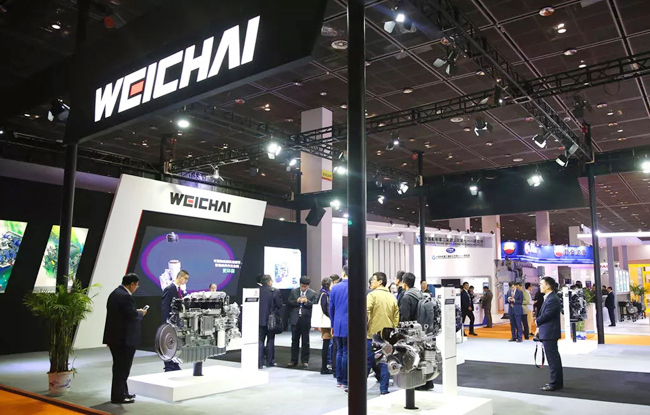 As the backbone of the industry's energy-saving, emission reduction and green manufacturing, Weichai not only brought high-efficiency fuel-efficient diesel engine, but also exhibited a new generation of gas engine and remanufactured engines to protect our blue sky.